Incredible Sound in Your Car or Truck! We are Bainbridge and Thomasville’s experts at delivering incredible sound systems in cars, trucks and SUVs. At Precision Audio, our highly qualified technicians have the requisite experience and uniquely qualified skill sets to make any vehicle deliver amazingly accurate sound. Whether it’s an upgrade and subtle enhancement to a factory-installed audio system or a ground up complete audio system design and installation, we understand how to deliver audio systems with a high degree of precision. We should because it’s in our namesake. You’ll be incredibly delighted with our customer-centric process, friendly atmosphere and ability to demonstrate everything we sell. Bluetooth Technology – With the advent of smartphones, tablets and other portable media devices, it’s great that many of our in-dash stereos feature wireless Bluetooth hands-free calling and audio streaming capabilities. That allows you to access all the content you are familiar with, but safely and conveniently from your dashboard. Visit our Smartphone Integration page for additional information. 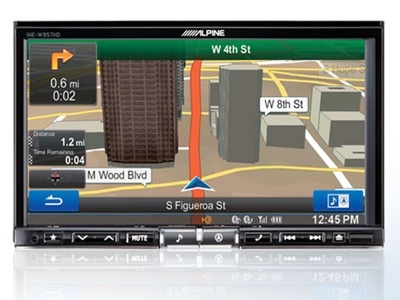 GPS Navigation – Many multimedia in-dash head units we offer at Precision Audio feature GPS-based navigation systems with the most up-to-date maps and millions of points of interest (POIs). Visit our Navigation page for additional information. 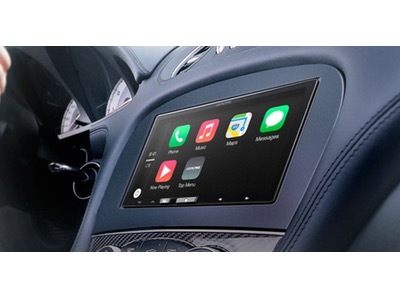 Apple® CarPlay™ – If you are an Apple iPhone user, we offer in-dash head units from Alpine and Pioneer that feature highly integrated Apple CarPlay interfaces to unlock the full hands-free potential of your iOS device. Using Siri to interact with the on-screen selections, you can speak a number of commands that allow hands-free calling, text messaging, accessing playlists and internet radio apps (such as Pandora, iHeartRadio, Spotify, TuneIn, etc.). It’s a seamless transition as your in-vehicle screen takes on the look of a ‘car ready’ phone screen pritorizing familiar app icons that are useful in the car. CarPlay even interfaces with the GPS-mapping application on your iPhone. Satellite Radio – We offer in-dash and add-on units that broadcast over 100 mostly commercial-free satellite radio channels. 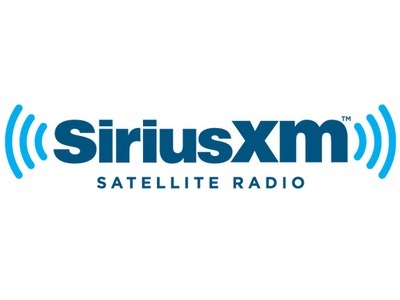 With the addition of satellite radio, you can hear the same station coast-to-coast and with a large variety of sports, talk, business, finance, entertainment and music programming. DVD Playback – Many units we offer have DVD playback with built in screens as well as video outputs to other screens in the vehicle. Multimedia Ports – We offer various in-dash head units with USB, SD Card and other multimedia format connectivity. This further expands your choices and options to bring your own content into the vehicle. Reverse Camera Inputs – For added flexibility and driver safety, many of the in-dash multimedia head units we offer at Precision Audio can easily integrate with your car’s existing backup camera or a camera that we install. Visit the Backup Safety page for additional information. Our well-outfitted showroom has a wide variety of working units on display so you can have a firsthand experience in selecting just the right in-dash head unit and accompanying features for you and your vehicle. 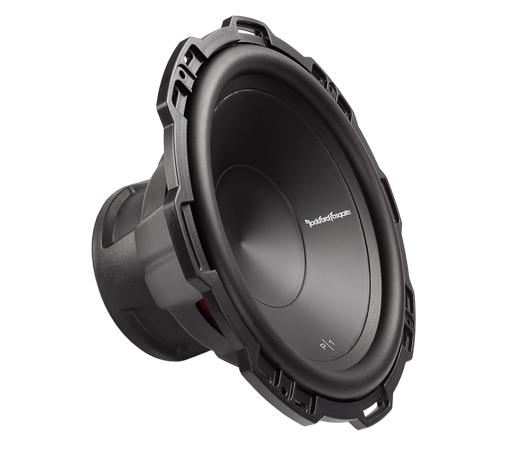 Replace your vehicle’s speakers with better engineered and built speakers featuring automotive-grade materials that stand up to the environment of a vehicle interior. We have many choices that fit in factory locations to make upgrading to better sounding speakers an easy endeavor. We can also install sound damping and control materials to eliminate any rattles or buzzes in plastic and sheetmetal surfaces that often color the sound in a negative way. 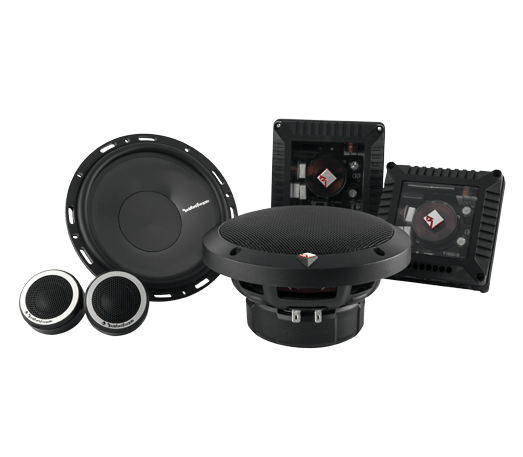 By eliminating all the unnecessary sound of panel squeaks, our premium car speakers sound like an incredibly accurate home entertainment system instead of a speaker installed in a sheetmetal or plastic box. Many car stereo systems lack the overall volume to overcome road, wind and mechanical noises and turning it up only increases the distorted sound. Adding one or more amplifiers helps to achieve an overall increase in listenable volume without adding the distortion that is so objectionable to your ears. 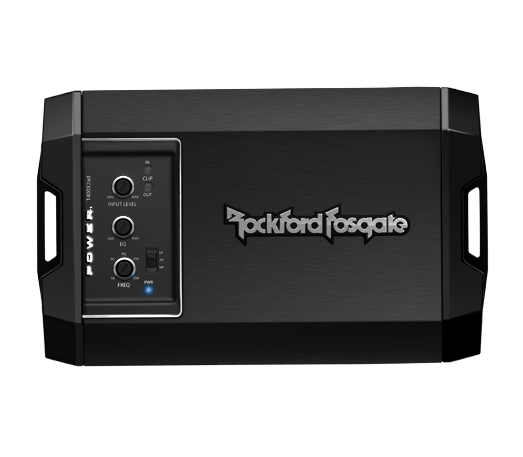 We offer amplifiers in a wide range of configurations and power output so there is definitely something ideal for your vehicle and car audio system needs. At Precision Audio, we can custom design and install a subwoofer system that meets your needs to better experience all of the sound, not just what you can hear, but what you feel. We can add one or more subwoofers in a custom fitted enclosure that increases the overall low frequency impact of your music. 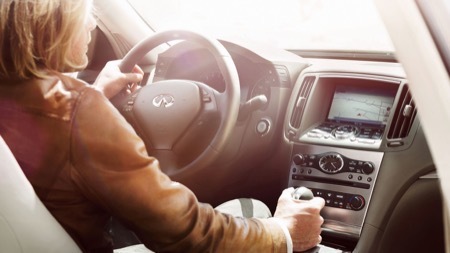 It will allow your car’s audio system to deliver the same quality of sound you expect at home or in a live performance. Many of our subwoofer solutions can be fitted discretely in your vehicle and take up minimal space. While we can certainly create loud and powerful subwoofer systems, we can also focus on the quality of the sound and provide tasteful, easy to implement subwoofer solutions that focus on what low frequencies you’ll experience rather than what you’ll see. Sometimes you may wish not to change what’s in your dashboard for any number of reasons. Many of today’s vehicles have highly integrated dashboard electronics of which the audio system is only one part. Add in other electronics such as HVAC and driver information all sharing a common display and control buttons and it’s easy to see why enhancing the vehicle’s existing audio system is a sensible and viable path to follow. At Precision Audio, we can expertly add and enhance what’s missing in your current factory sound system while still preserving the highly integrated dashboard electronics. What you experience in the end is the look and feel of what you know with demonstrably improved sound quality. 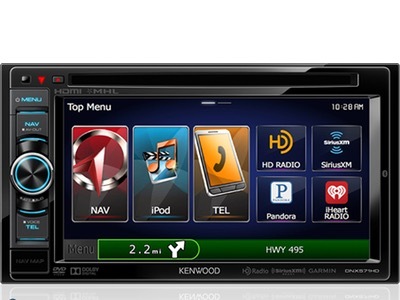 Whether it’s upgraded speakers, adding a subwoofer, installing an amplifier to increase the overall sound levels or adding connectivity of portable media devices, satellite radio or auxiliary sources, Precision Audio can upgrade your factory-installed car audio system to include the sound and features you desire while leaving the dashboard electronics and displays fully intact. Should you lease or have a short ownership of your vehicle, don’t let an audio system upgrade be a concern. All of our factory upgrade installation can be completely reversed and put back to original condition with the factory equipment. Visit our OEM Integration page for additional information. We are a trusted source for car audio upgrades and installations in Bainbridge, Thomasville and the surrounding South Georgia and North Florida communities. Visit us today or call (229) 246-2111 (Bainbridge) or (229) 233-5001 (Thomasville) to schedule a no-cost consultation for your vehicle’s car audio enhancement needs. Our expert staff members are helpful folks that promise to make your experience with us a fantastic one. We listen and suggest solutions that’ll make your time behind the wheel much more enjoyable.